We begin in the charming Isle sur la Sorgue, a veritable island of a town, surrounded by the emerald waters of the Sorgue, and filled with cafés, antique shops, and possibly the best weekly market in all of Provence. 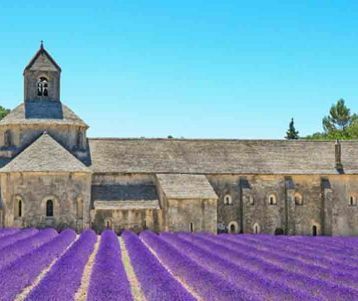 From here, we set out to explore some of the famed hilltop villages of the Luberon, including Gordes, Bonnieux, and the lost and timeless village of Sivergues in the beautiful Aiguebrun valley. Our walks takes us through a countryside laden with aromatic herbs, off the beaten-track and far from the tourist masses, following ancient cobbled paths: the routes taken before the roads were built. Our next base will be Roman Arles, complete with its amphitheatre and other Roman vestiges, a bustling town with great restaurants and picturesque streets. Van Gogh lived year in his famed yellow house. We walk along the chiseled ridge of the Alpilles mountains and visit the village of Les Baux de Provence, perched perilously on its rocky crag. 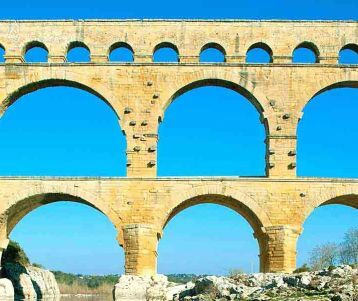 And last but not least, we’ll walk to the Pont Du Gard aqueduct, a marvel of Roman architecture, the tallest of its kind in the Roman Empire. 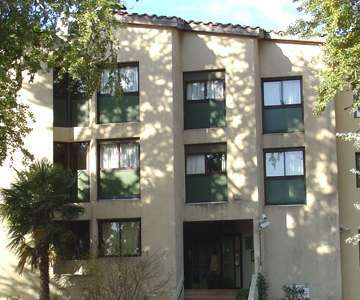 We meet in the picturesque town of Isle sur la Sorgue, where you settle into your hotel for a two-night stay. The town is completely surrounded by the crystal-clear waters of the Sorgue river. The scenic quays are adorned with ancient waterwheels which were once used in the manufacturing of textiles, olive oil. Cafés have their tables set on the water’s edge, while the Sunday market is famous all over Provence: all the village streets are filled with colorful market stalls with everything from fresh produce, cheese and charcuteries, crafts, to clothing. 6PM : The group meets the guide at the hotel. Together you stroll through the streets to get your bearings, have a drink, enjoy dinner together (included) and go over the week’s itinerary. A short transfer by minibus takes us to the perched medieval village of Gordes, probably one of the most spectacular one in Provence. Its homes are set improbably perched above the Calavon valley, their golden-stone façades rising in concentric circles up to its Renaissance castle – intact (one of the few remaining in Provence) – crowning the village. From Gordes we set out into the garrigue: a countryside laden with aromatic herbs like thyme and winter savory, while the paths follow ancient stone walls and pass “bories”. We enjoy a gourmet Provençal picnic under the shade of ancient oaks. We transfer to the heart of the Luberon Mountains. We find ourselves in the Aiguebrun gorge, dwarfed by sheer and soaring limestone cliffs (a world-renowned rock-climbing site) and surrounded by the lush vegetation. We follow the river upstream, in an otherworldly setting of giant boxwood and ivy, all framed by magnificent limestone walls. Climbing out of the riverbed we follow an ancient cobbled path past abandoned stone terraces. And as if by magic the lost village of Sivergues appears: with only a handful of stone homes, Sivergues is lost in time. We enjoy a Provençal picnic in the village before taking a seldom-used path past an ancient farm, and remaining on a shelf high above the gorge with breathtaking views. 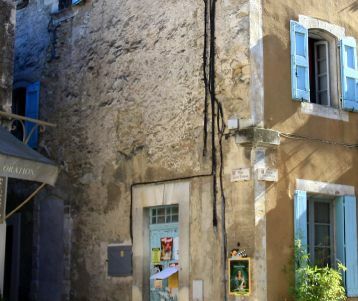 Once our loop is complete we take a short detour to visit the perched village of Bonnieux, which took center-stage in Peter Mayle’s A Year in Provence. Transfer to Roman Arles. Free day & market day in Roman Arles ! Today is a FREE day for you to explore some of the gems of Roman Arles . You have the freedom to arrange your day as you want : It’s a free day in the city of Arles, and there’s so much to do and see ! - It’s Wednesday, and the town boasts an authentic market today, inviting you to meander through the fragrant and colorful stalls. - If you’re adventurous you may choose to rent bikes and cycle into the vast marshlands of the Camargue, under the flight of flamingos, and past bull farms. - Or make your way by bus to the Saintes Maries de la Mer for a swim in the Mediterranean Sea. It’s your choice: Arles region has lots to offer! 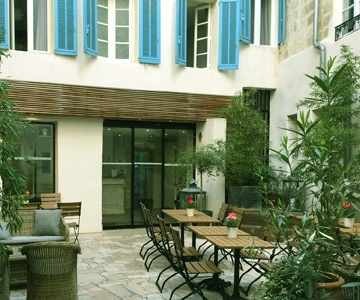 Dinner and lunch on your own, night in Arles. 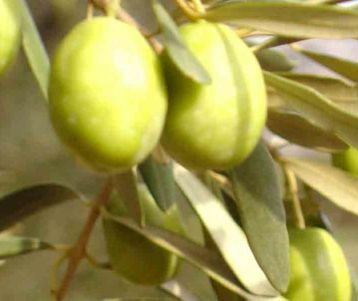 In the morning, we transfer to the village of Maussane, which sits at the base of the Apilles Mountains, surrounded by silvery olive groves. It’s market day in Maussane and we have some free time in the village to enjoy the market before setting out on our walk. 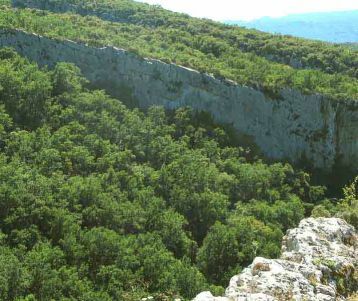 The Alpilles mountains – literally the baby Alps – rise only a few hundred meters above sea level. From the ridge we have jaw-dropping views of the plains, and on a clear day the Mediterranean Sea can be seen shining to the south. Fragrant rosemary and thyme blanket the hills, while solitary cedar trees point their branches toward the south. We cross the Rhône River and head northward, just past the village of Remoulins. Via a hidden trail we reach the Pont du Gard aqueduct, one of the most impressive feats of engineering and construction in the entire Roman Empire. The monument is awe-inspiring. Built 2000 years ago, the aqueduct soars almost 50 meters high. We’ll soak our feet (or swim!) in the cool waters of the Gardion river, and enjoy a leisurely picnic at the foot of the imposing aqueduct. And spend time wondering how 6 to 8-ton limestone blocks were hoisted high above the river without modern equipment ..
We loop back to the start of the walk before a short transfer to Avignon, where your guide drops you off at your hotel and bid you “au-revoir”. Rich in culture and history, we recommend spending at least a full day in Avignon. Avignon’s Pope’s palace is the world’s largest Roman building, while a labyrinth of streets in the center of town harbour many treasures. Picnic included. Dinner on your own, final night in Avignon. Your tour ends in Avignon after breakfast. What about checking out the French Riviera while you’re at it? 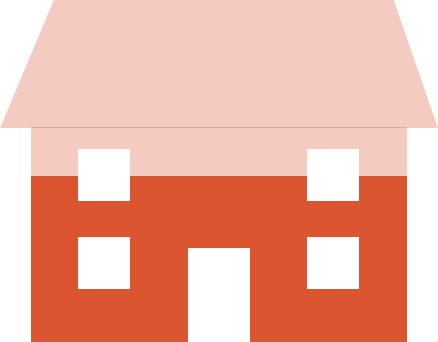 For a single room ( 1 pers. ) a single supplement will be charged. Located in the heart of Avignon, the newly refurbished Central Hotel offers 27 very comfortable - air-conditioned guest rooms with free Wi-Fi internet access. You will enjoy the lovely & quiet patio for your breakfast. Access may be restricted in the Alpilles & the Luberon mountains if the risk of forest fire is high.